Giving a shout-out to Sunpak's warranty service. 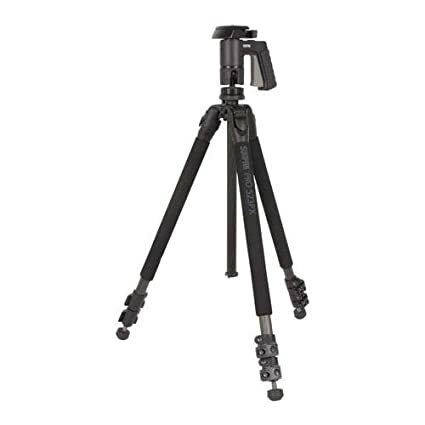 I bought my Sunpak Pro 523PX carbon-fiber tripod with pistol-grip ball head about 7 years ago. The night before I took that last trip to the dam to photograph eagles with my new Sigma lens, I discovered that the tripod had a broken leg. A liner bushing apparently broke into slivers, and a leg segment just fell out. It could have happened the weekend before when I had my photo gear all piled in the passenger seat area of my Jeep, not sure. But I dug out the user manual for the tripod to check just how much warranty I had. Said it was a lifetime warranty, confirmed by visiting the web site. I boxed up the thing and shipped back following the directions on the web site, and enclosed a cover letter with a copy of my receipt (yes, I could access an electronic record of it). That was early last week, and tonight when I came home from work that same box I sent was on my front porch. They reused all my packing to send back, but it is repaired. No questions or extra cost. Now I have really liked this thing because of the very easy to use pistol-grip head. Unfortunately it is also a liability. The official specs for the tripod say 6 pound load limit, but really the legs are sturdy enough to hold more. The head does shake under a 5+ pound load, and turning to portrait mode strains the mounting a bit. But with a moderate load using a lighter lens, it works fine. I am looking at buying a new very heavy-duty ball-head. Not sure if a tripod upgrade is in order, I think I will try putting the heavy head on these legs and see how stable it feels. One session of photographing the moon with the Sigma 150-600mm should reveal if it is up to the task. 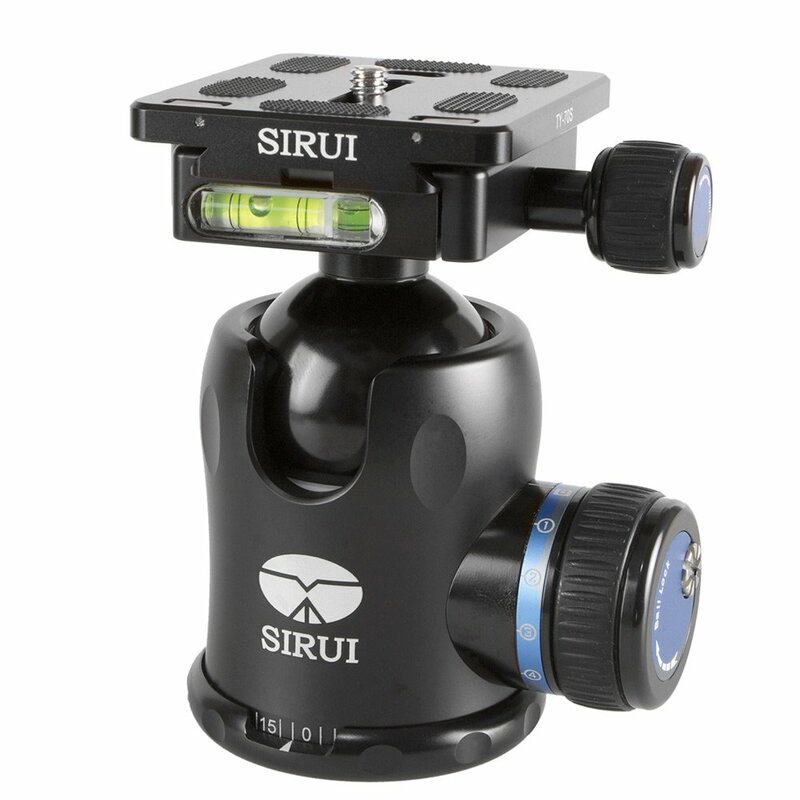 Specifically, I have the Sirui K-30X ball-head on my Amazon wish list right now. The K-40X has a bunch of favorable reviews online, this one is the next size down. For some reason reviewers either go for the K-40X or the K-20X and not the in-between size.